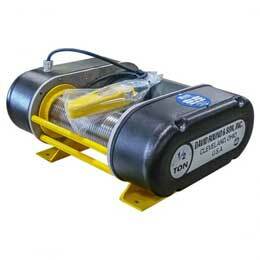 General Purpose Electric Or Air Winches | Power-driven Hand Tools | The David Round Company, Inc.
"1,000 lb. 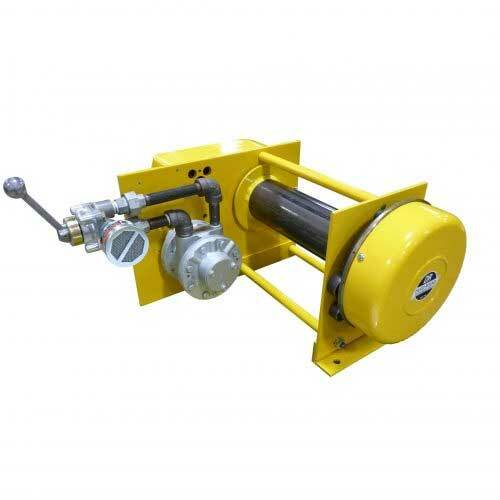 single line capacity general purpose – ideal for various pulling and lifting projects. 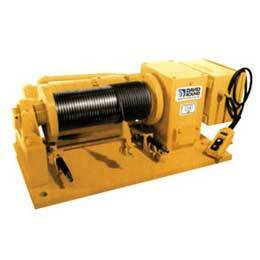 Line speeds up to 70 feet per minute while storing up to 170 feet of 1/4 inch diameter wire rope. Electric Powered or Air powered." 1,000 lb. 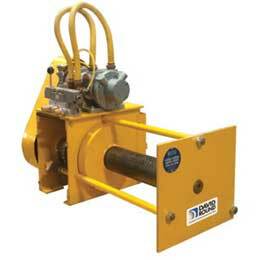 single line capacity general purpose – ideal for various pulling and lifting projects. Electric Powered or Air powered.